Take your cigar pairing to the next level with food cooked using the same spirit that you plan to pair with a cigar. 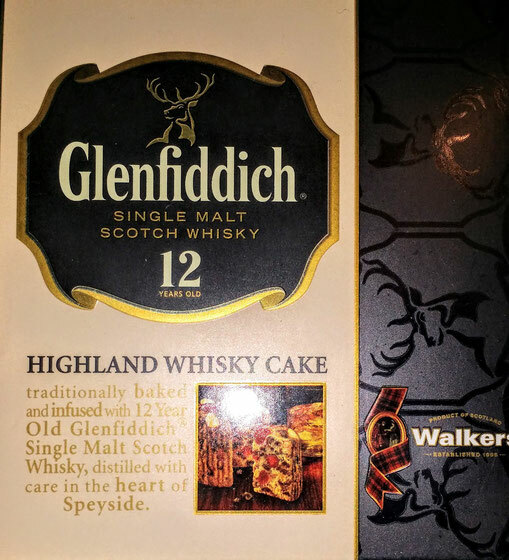 Recently I paired a Dunhill Heritage with a 12 year old bottle of Glenfiddich single malt Scotch but I did not just leave it to the malt and the cigar. I decided to add and another variable to the equation with a slice of whisky cake. After a good meal the cake balanced my palate. The layers of fruit, nuts, molasses, and the whisky took over every nick and cranny of my mouth which set the stage for a nice two finger deep shot of whisky and the dark notes of the cigar sealed the deal. The same concept can be applied to red wine sauces, bourbon recipes, and just about any spirit you could pair with a cigar. Its fun to plan, fun to do, and it allows the cigar snob in you to look down upon the pedestrians. And lets be honest, that's all that really matters.